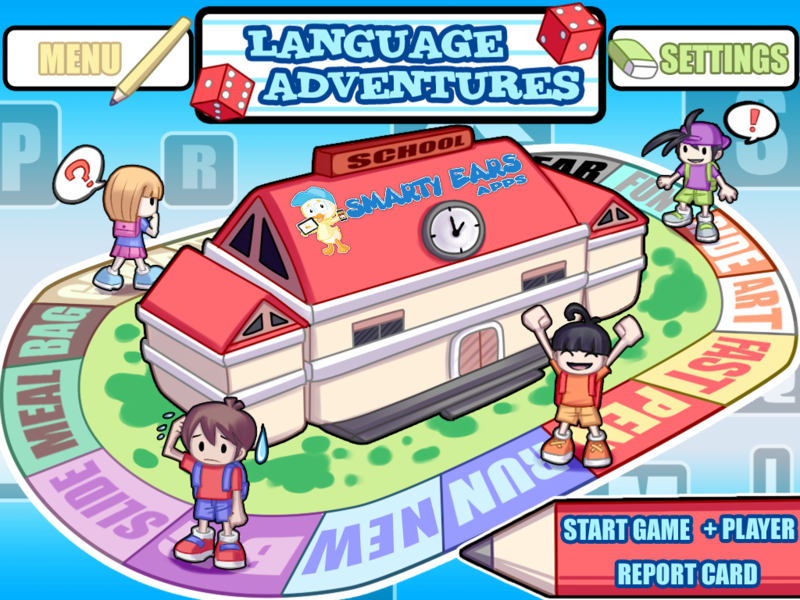 Language Adventures is a multiplayer, multilevel game from Smarty-Ears.com. 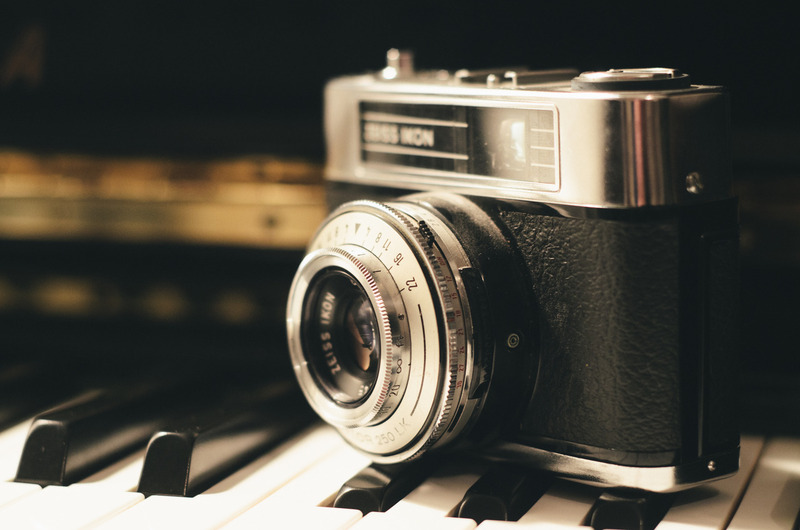 I use this for students in grades 1 – 6. There are three levels (with different themes and game boards) and you can have up to four students play. The app is designed to look like a game board, complete with rolling dice and pieces to move. The kids really enjoy it.